Google's parent company Alphabet is about to undergo some major leadership changes. 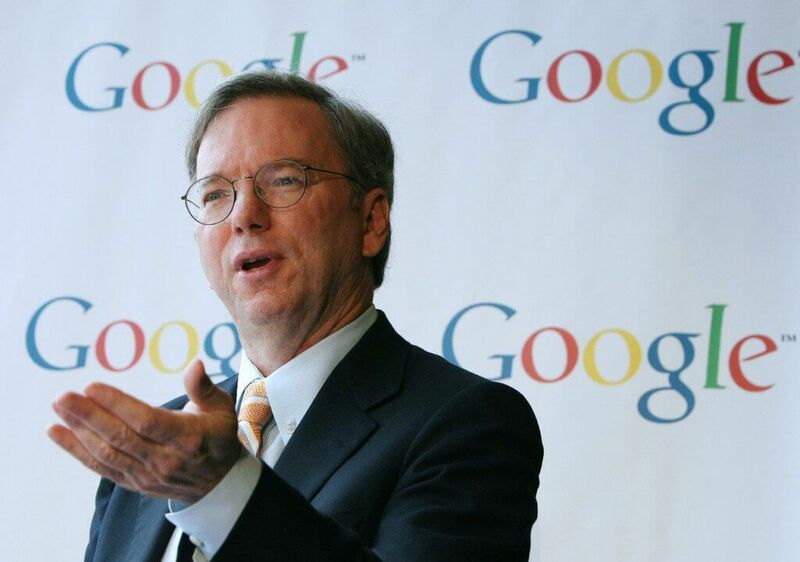 Eric Schmidt has announced his departure from his position as Executive Chairman of Alphabet and will become a technical adviser effective in January 2018. After becoming acting CEO of Google in 2001, Schmidt has held a long and highly successful career with the company. Following his departure from the executive chairman position on Alphabet's Board of Directors, Schmidt will be placing greater emphasis on science and technology issues instead of business decisions. Changing leadership can often be the result of unhappy investors or dissatisfaction with business decisions. In this case, the change appears to be merely a case of wanting more free time to work on personal projects. "Larry, Sergey, Sundar and I all believe that the time is right in Alphabet’s evolution for this transition. The Alphabet structure is working well, and Google and the Other Bets are thriving," stated Schmidt. "In recent years, I’ve been spending a lot of my time on science and technology issues, and philanthropy, and I plan to expand that work." In addition to remaining an adviser to Alphabet, Schmidt will have more time to dedicate to his own philanthropic efforts. The Schmidt Family Foundation has recently started a $25 million fund for post-doctoral research in science and engineering fields. A goal of the program is to help fund education for future leaders in technology. It is expected that Alphabet will appoint a non-executive chairman at the January board meeting. Both Microsoft and Apple currently operate with non-executive chairmans on their boards, so Alphabet may choose to follow suit and not appoint a new executive chairman.